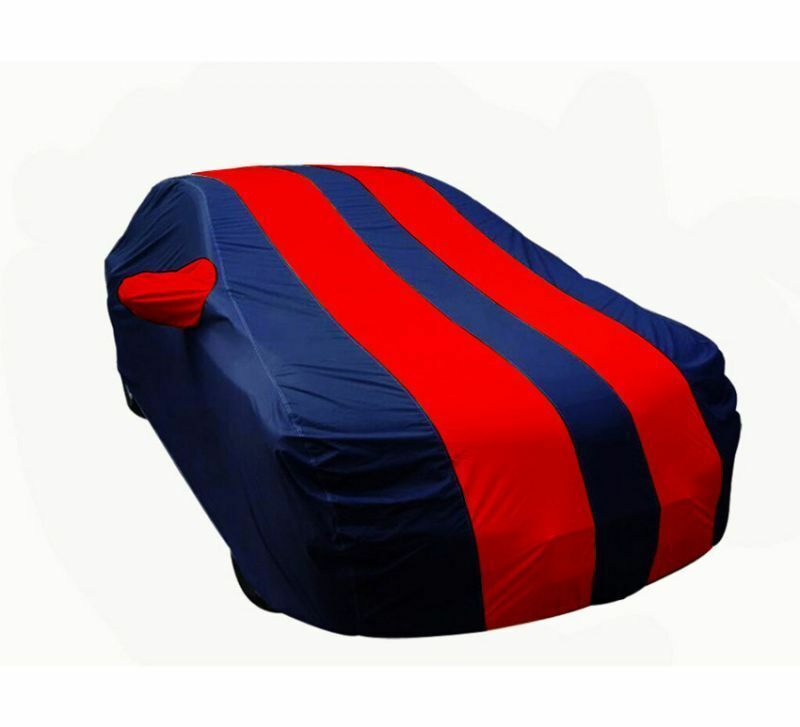 New stylish and Elegant Stripe design gives a whole new look to your car and side mirror pockets to give extra care to side mirrors. Highly Durable and Long Lasting Waterproof material protects your vehicle against wet, humid and dusty climatic conditions. Hi-performance waterproof fabric naturally resists moisture, fungus and expels stale odor. Uses reinforced side grommets for cover tie down. UV stabl materials ensure a long life.